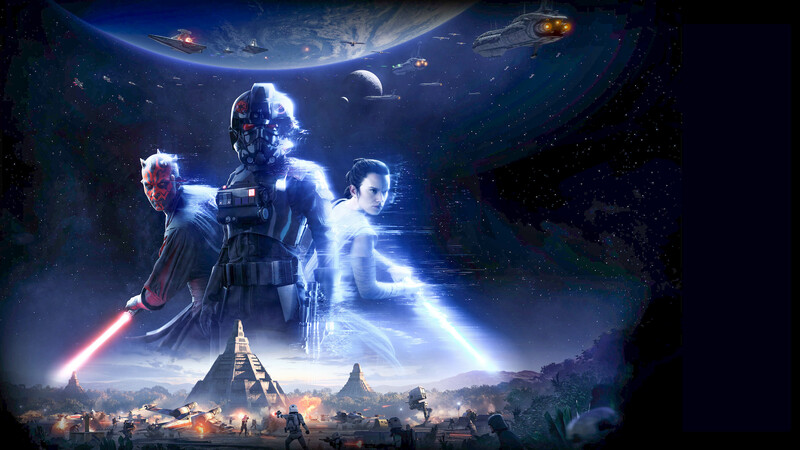 Amidst the loot box controversies swarming the game, Star Wars Battlefront II recently came under fire for another controversial subject: the unlock times for heroes. In order to play as your favorite Star Wars universe heroes like Luke Skywalker or Darth Vader, you must first unlock them through either in-game credits or getting lucky with the loot boxes. Last week a Reddit user from the Battlefront subreddit performed a detailed analysis on how long it would take to unlock a single hero. Long story short, a single hero costs 60,000 in-game credits. Players would average about 275 credits per match, which came out to nearly forty hours without spending a single credit to unlock one of the heroes. Just one! Needless to say the community was NOT happy at all with this revelation especially after Electronic Arts promised that the game’s loot boxes would be optional in every sense of the word. It’s true that you don’t exactly have to pay real money to get all the good stuff quickly… but you better be willing to spend a lot of time with the game to get anywhere substantial. Thankfully though, the gaming community and fans everywhere rallied together and let their voices be heard. Electronic Arts seems to have gotten the message, as today they’ve announced that they’re reducing the unlock costs for all the top heroes by a whopping 75%. Luke and Vader have now gone from 60,000 credits to 15,000 credits to unlock; Palpatine, Chewbacca, and Leia sit at 10,000 credits while Iden rests at 5,000. Their reasoning beforehand for the ludicrous costs were that they wanted players to feel accomplished when they finally unlocked their favorite Star Wars character. The community didn’t really take it like that though – they saw it more as a smoke screen to EA’s true intent of coaxing players into buying loot crates. Whatever the case, the most important thing to take away from this is that your voice (and wallet) matters. Do not be afraid to speak up, or better yet refuse to buy a game that’s covered in some shady practices, especially when they’re dealing with a legendary franchise such as Star Wars. Please don’t think this even addresses the issue. The rewards from completing the campaign have been cut from 20k credits to 5k. You will still be unable to pay for the power changing powerups whilst saving for hero unlocks. You are still paying a premium for a AAA game whose single player campaign ends on a cliffhanger, to be completed in DLC. Oh absolutely. We’re still bummed about the whole situation regardless of their attempts of fixing the issue. Hopefully others will think twice about buying the game too.